Swedish starlet Elliphant is thundering headlong towards the release of her sophomore album ‘Living Life Golden’ towards the end of next month. Though she still hasn’t broken through on the international stage – for the time being – her star continues to rise and it’s no doubt hoped that the LP and ‘Step Down’, the latest single from it, will help its ascendancy. The clip’s a tad on the crazy side. 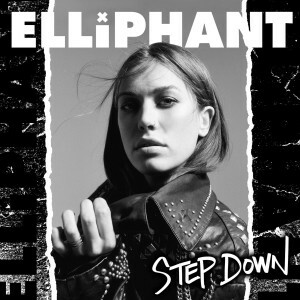 It would appear that Elliphant is trapped in a world of privilege and affluence, where everything has to be neat, tidy and perfect. But it’s clear she’s not that kind of person, so she enlists the help of a special little potion to tip the scales a little further in her favour.